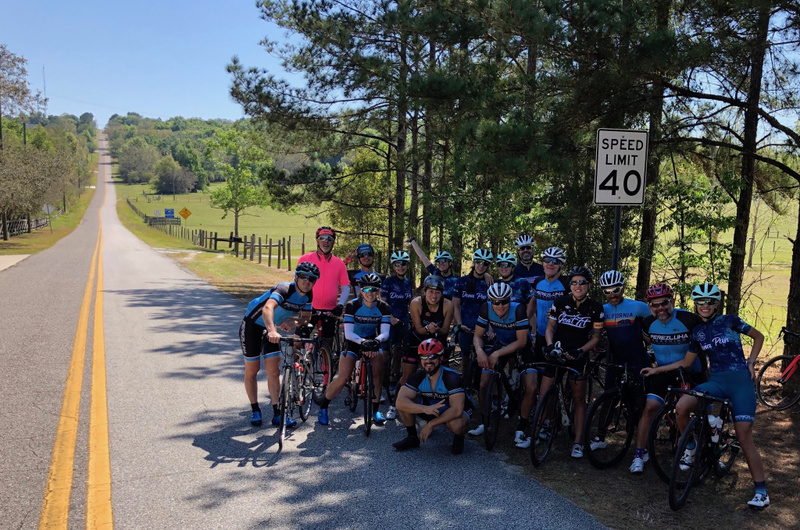 Clermont Hills Climbing Camp was a success! 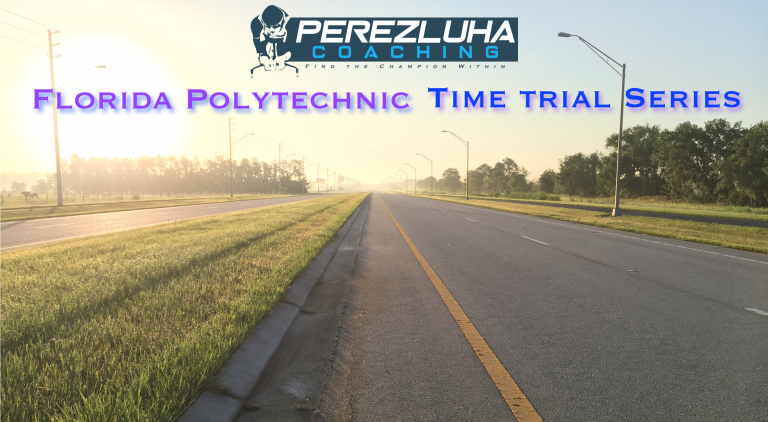 Perezluha Coaching Hills Camp Sugarloaf Mountain Road! 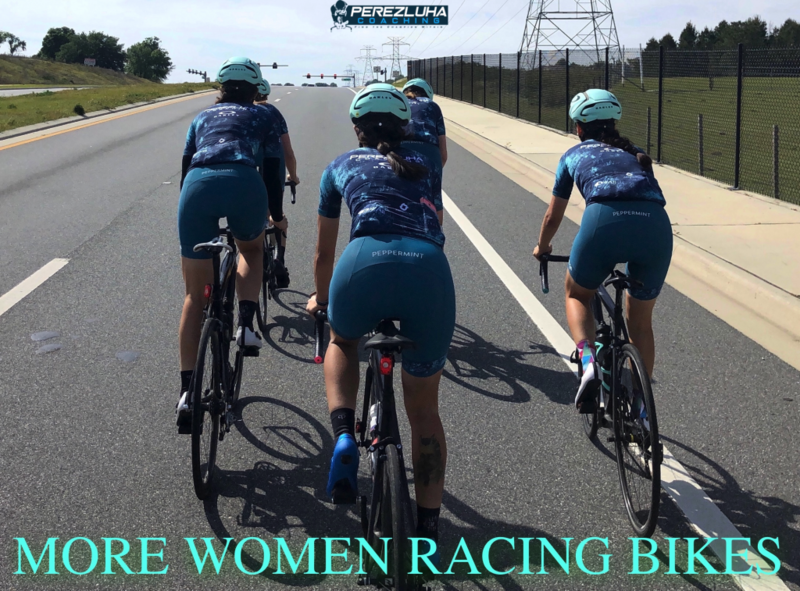 Support More Women Racing Bikes! 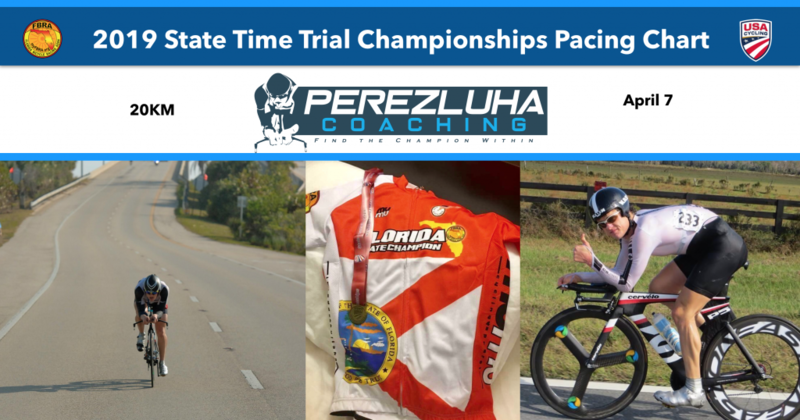 Click^ here to learn how to support More Women Racing Bikes! Clermont Hills Cycling Camp March 23-24, 2019 Video! 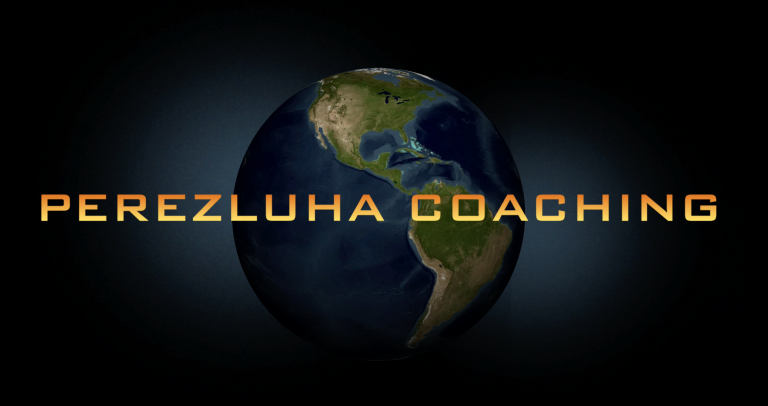 Please like and follow Perezluha Coaching Facebook page and events to stay up to date on important announcements! 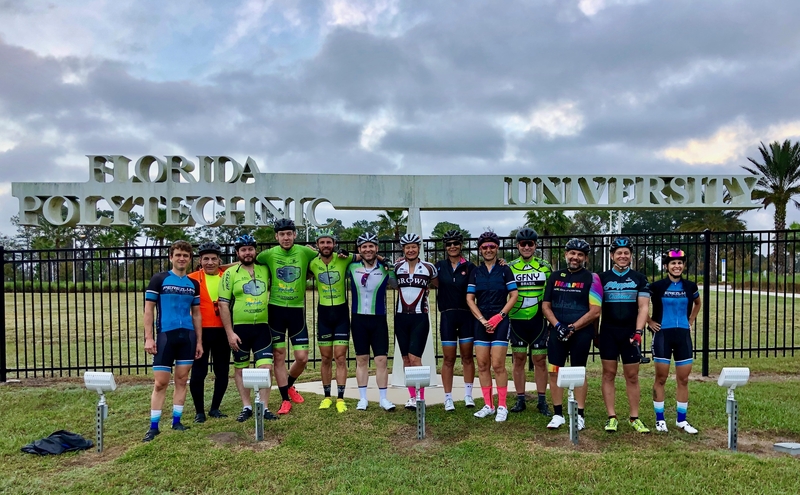 2019 Heartland of Florida Cycling Camp Video! 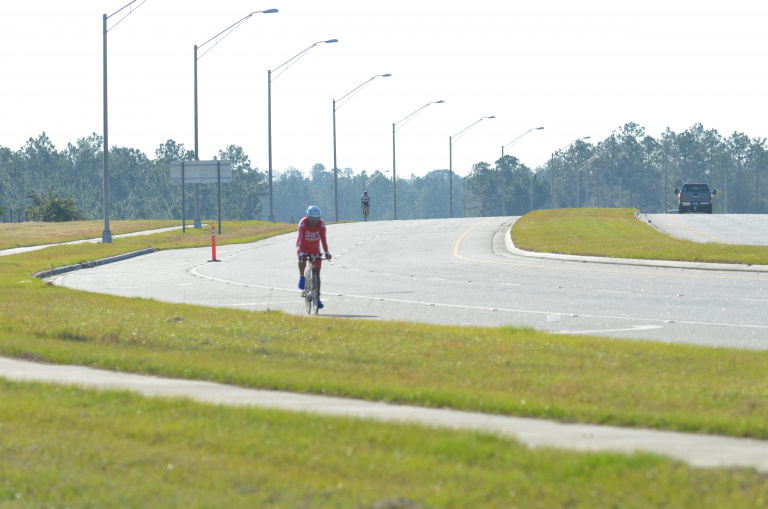 Heartland of Florida Cycling Camp was a Blast!! !